On your opponents next turn, your opponent explodes. Flip a coin. 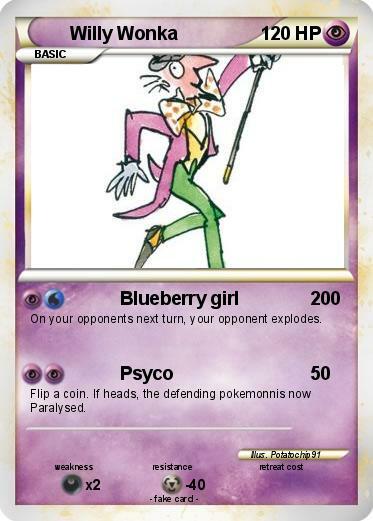 If heads, the defending pokemonnis now Paralysed.